I've shot a little outfit this weekend on my way to an event and apologies for my converses I keep them in the car to drive in :'D but I don't think they look too bad, kind of gives it a more casual look. However I think this jumpsuit would definitely suit a nice pair of high heels, like neutral/white/black tones? 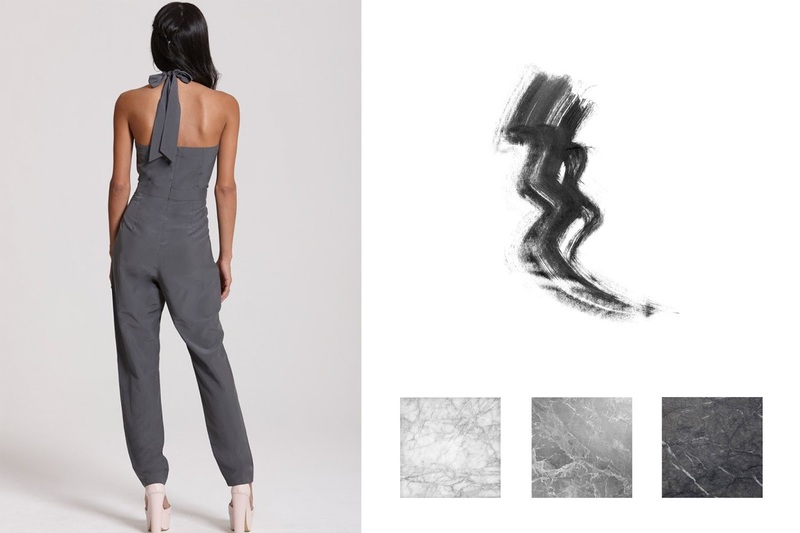 Let me know what you think of the jumpsuit, i love this kind of grey colour, I think it will be great for upcoming Christmas parties and NYE events...and I think I might just have my NYE party outfit sorted!